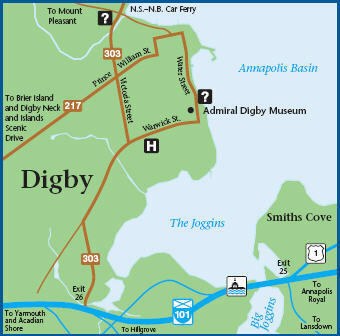 The Port of Digby, Nova Scotia, Canada welcomes you to its official Web site. Here you will find information about various port services available to vessels interested in accessing “Nova Scotia’s Fundy Port”. The Port of Digby is recognized internationally as Nova Scotia’s predominant working port in the Bay of Fundy Region. It is our maritime province’s most accessible, deep water, ice-free Fundy port. 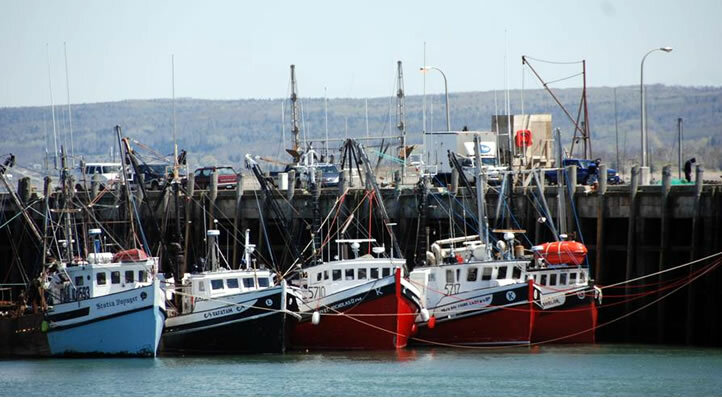 For centuries Digby has been an active and strategically located port, positioned on the periphery of one of North America’s most sustainable and lucrative fisheries. It’s home to the world famous scallop fishing fleet. The famous Digby scallop is shipped world-wide and available fresh and tasty in many of our local restaurants.